Being mindful of tennis serve tips is incredibly important when it comes to making your service game as effective as possible. Taking steps to craft the perfect serve will ensure that the outcome of your service game is not left to chance. In my opinion, having a good serve is also a confidence builder in your game. If you can serve well, most likely you will be more confident in your ground strokes and therefore your overall game will improve. As you move your racquet backward, the inside of your striking wrist and the striking surface of your racquet should point towards the surface of the court at the final stage of the take-back. Move your front hip forwards as you transfer your weight over your bent front knee. 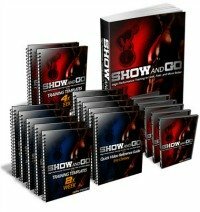 This will help you to increase the stability of your front foot. Your back shoulder must turn inward to add power to your serve as the head of your racquet is thrown upward to make contact with the ball. Rotating your hitting shoulder too soon or too late will compromise the effectiveness of your serve. Timing this rotation properly is very important. Included in the range of important tennis serve tips is the need to keep your head up, while your eyes are focused on the ball each moment. At the moment of impact, your wrist should snap forwards so that the strings connect with the ball with an up, through, and over motion/action. The ball must be struck with power and authority. With the follow through, allow the racquet to go beyond your left leg (If you're a right-handed player) while your momentum at this stage propels you forward onto your right foot, which has whipped through over the baseline. With practice and an intentional focus on these tennis serve tips, your serve action will become increasingly fluid. It's this fluidity that will give your serve greater power and accuracy. Utilizing the proper grip of the racquet when executing your serve is possibly the most important tip to be mindful of. The grip most suitable to the serve is the continental grip. Almost every top professional makes use of the continental grip. It allows the player to generate optimal power and topspin. Practice may not necessarily make perfect, but it does go a long way towards making permanent. This fact can either be very good or very bad news depending on the correctness of the service techniques being adopted. 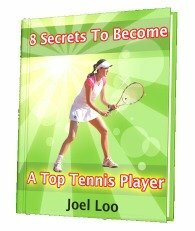 It is therefore essential to begin embracing and striving for solid serve technique as early on as possible. 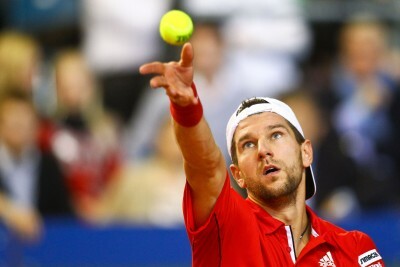 Tennis Serve: 5 Tips That Will Boost Your Serve! Tennis Serve Stance: Pinpoint or Platform Stance? 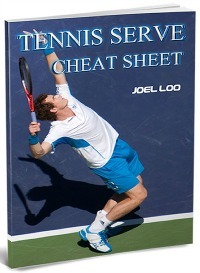 From "Tennis Serve Tips - Maximizing Your Service Game" To "How To Play Tennis Efficiently And Become A Better Player"